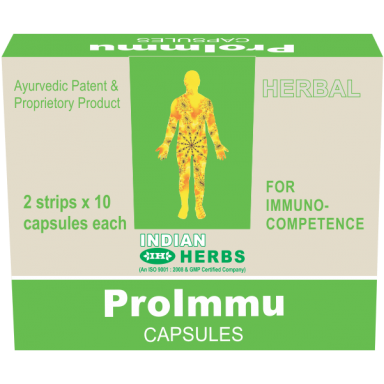 ProImmu®, prepared from standardised extracts of selected herbs is a scientifically proven Immune-Potentiator and Immuno-Protective. It potentiates both cellular and humoral components of the immune system as well as non-specific body resistance. 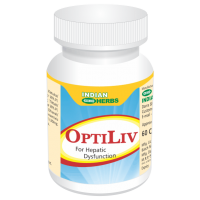 It increases microbicidal activity of neutrophils and levels of immuno globulins and other components. It also elevates the number of lymphocytes and improves T-cell memory. ProImmu® increases the size, number and phagocytic activity of macrophages. ProImmu® improves immuno-competence for prevention and treatment of viral and other infections, by augmenting and optimising the level of TH (Helper-CD4+) and TC (Cytotoxic - CD8+) cells and also the activity of NK cells. 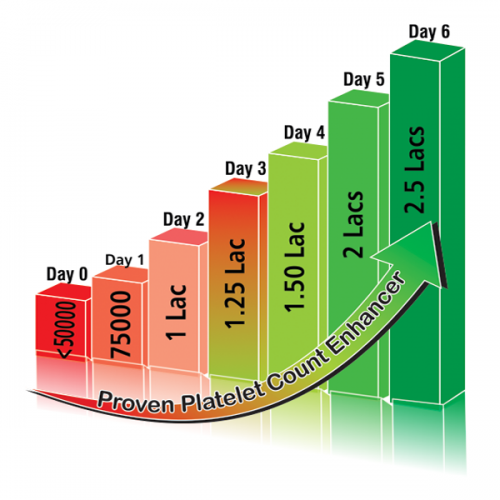 It has been shown to quickly restore the platelet count reduced due to Dengu fever. 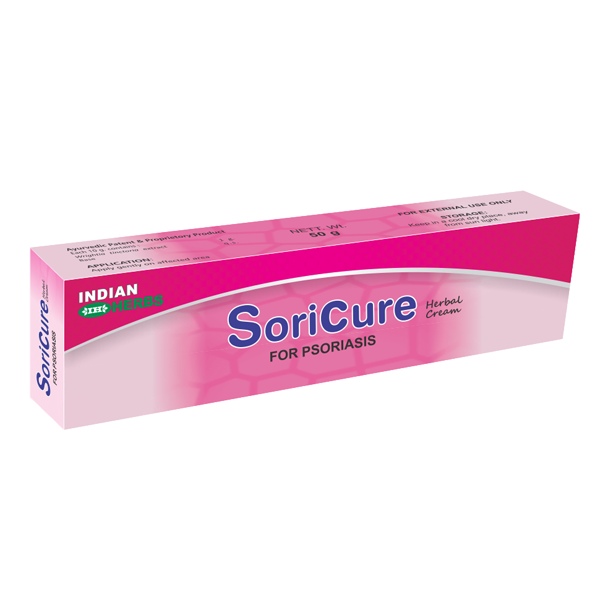 It restores and improves immune-status of immuno-deficient and immuno-compromised hosts and potentiates the effect of antibiotic therapy and limits the possibilities of super infection or recurrence of infection. Major Surgery, Burn Injury and Multiple Trauma, to promote early healing. To improve immuno-competence during viral infections such as Measles, Chicken-pox, Herpes, Flu, Hepatitis etc., to prevent secondary complications. Infertility due to toxoplasmosis and viral infections. For optimising vaccinal response, by increasing the primary and secondary antibody titres to enhance the success rate of immunisation, thus especially useful with B.C.G., Typhoid and Polio vaccines. 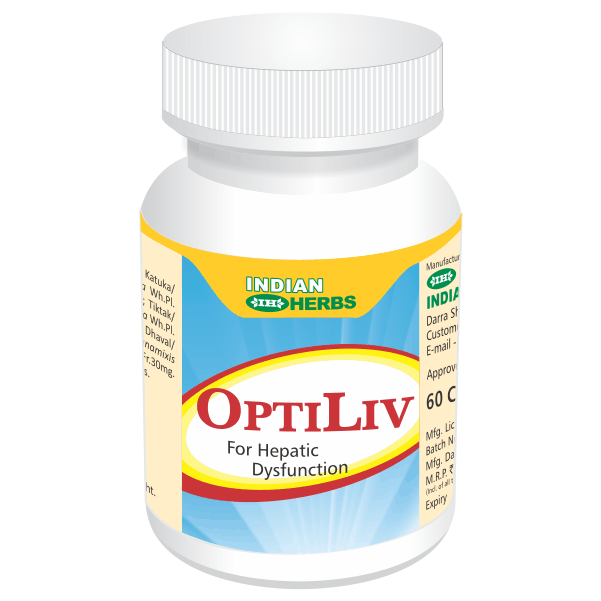 For better immuno-competence and to potentiate immune-status and elevate non-specific body resistance in normal and immuno-compromised or immuno-deficient individuals. As supportive to antibiotic therapy in Respiratory and Urinary tract infections, Atypical Pneumonias, T.B. and other difficult infections and to limit the possibilities of super infection or recurrence of infections. To maintain the host ribosomal protein synthesis impeded by antibiotics and to control fatiguability due to antibiotics. Lymphopaenia in Cancer patients during and after radio or chemo therapy. Aplastic anaemia and bone-marrow supressed conditions. Blister pack containing 2 strips of 10 capsules each.